Being a sci-fi fan for more than thirty years has been a great ride so far, but I can’t help to notice that fandom is changing again and I’m not sure that I like the new situation. This is not about the sad/bad puppy campaign for the Hugos or related rants, nor it’s about a specific set of people. It’s about the changes that are in motion, my personal feelings and a handful of ideas about what’s going on. 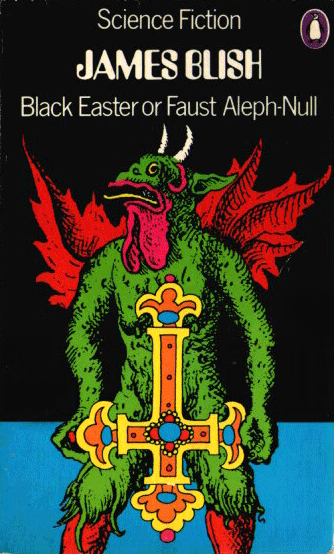 Easter usually is a family time, good to share something with your relatives. It sould be a good time to read too, this is my suggestion for this year. 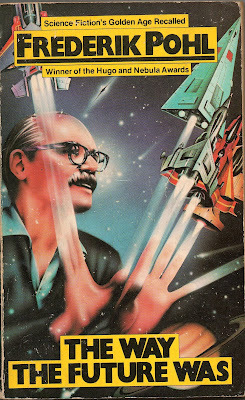 James Blish was a fantastic author, with an amazing control of language and a true understanding of storytelling. Enjoy this holiday!